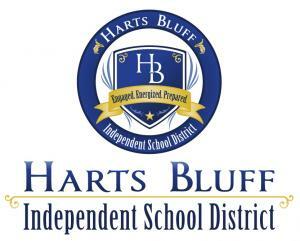 "The board of trustees shall provide each teacher with a copy of the teacher's contract with the school district and, on the teacher's request, a copy of the board's employment practices. IF the district has an internet website, the district shall place the board's employment policies on the website. At each school district, the board shall make a copy of the board's employment policies available for inspection at a reasonable time on request."